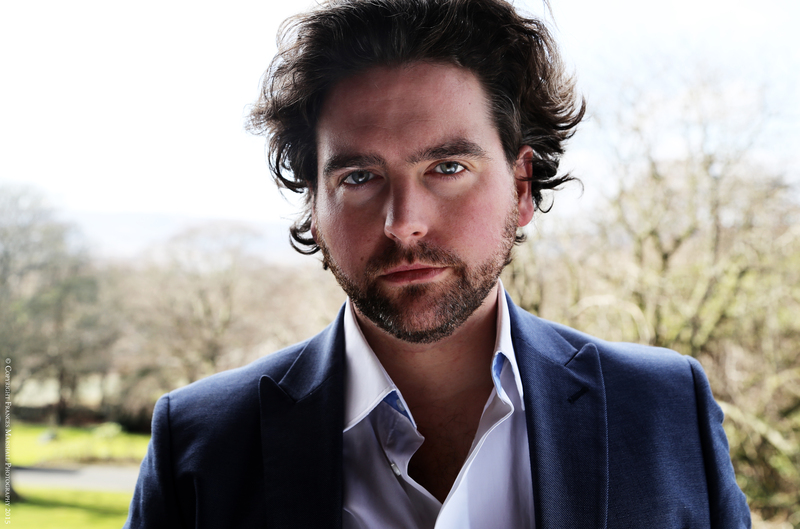 Julian Hubbard’s most recent and future engagements include HOFFMANN Tales of Hoffmann and PINKERTON Madame Butterfly Irish National Opera, PRIEST Il Prigioniero Théâtre de la Monnaie and Oper Stuttgart, MALCOLM Macbeth, and IL MESSAGGERO Aida La Monnaie, DON JOSÉ Carmen and PINKERTON Madama Butterfly Lyric Opera Dublin, and TAMINO Die Zauberflöte Longborough Festival Opera. Past engagements have included JIMMY MAHONEY Aufstieg und Fall der Stadt Mahagonny Dublin Opera Theatre Company, HUNTSMAN/PRINCE Rusalka La Monnaie and Scottish Opera, WALTHER Tannhäuser Longborough Festival Opera, JUAN in Henzes Das Wundertheater Montepulciano Festival, PONTIO PILATO Das Liebesverbot in concert in London and guest appearances with English National Opera and Opera Holland Park. Current solo concert performances include a Schumann concert series for Opera Theatre Company and recitals of Die schöne Müllerin around Ireland. Julian’s concert repertoire includes Handel Messiah, Mendelssohn Elijah, Haydn The Seasons, Puccini Missa di Gloria and Verdi Requiem. 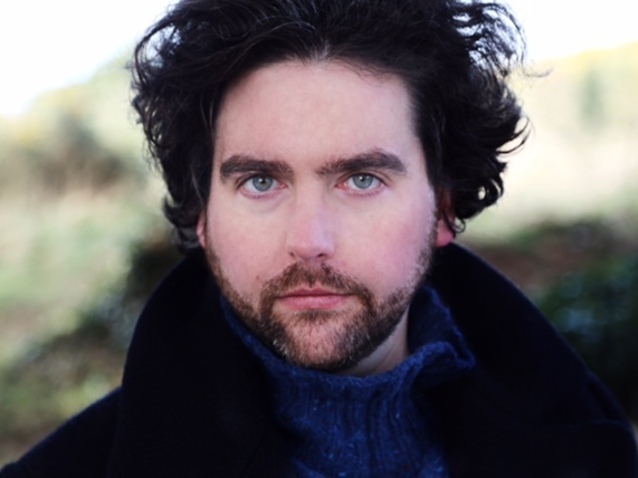 Julian has performed at the Edinburgh and Aldeburgh Festivals, the Wigmore Hall and BBC Radio 3. He also appears on the La Monnaie DVD of Rusalka as the HUNTSMAN. Julian has had the pleasure of working with conductors Richard Bonynge, Adam Fischer, Carlo Rizzi, Alain Altingolu, Paolo Carignani, Stuart Stratford and Anthony Negus and directors such as Stefan Herheim, Andrea Breth, Anthony Macdonald, Stewart Laing, and Alfred Kirchner. Julian trained at the Royal College of Music and The National Opera Studio London, supported by the Peter Moores Foundation and the Scottish Opera Endowment Fund. He is also an alumnus of the Britten/Pears Young Artist Programme. He currently studies with Janice Chapman and Julian Gavin. 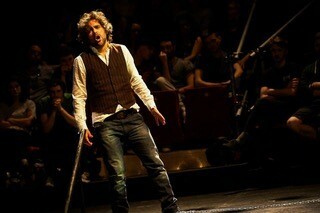 "Julian Hubbard sings with vociferous enthusiasm, making Tamino a properly heroic figure."